Much like Albert Einstein, Princeton University’s most-famous faculty member, Archer has developed his own theory of general relativity: Sharing space and spending time with your clan improves familial relations. 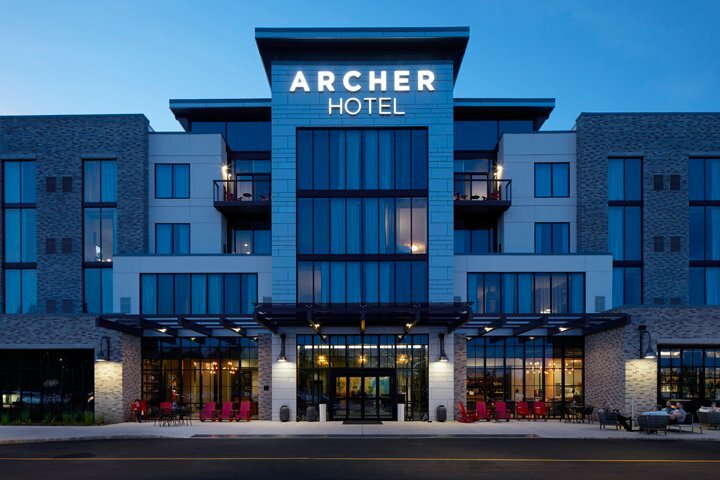 To that end, Archer Hotel Florham Park in Morris County invites families to relax and reconnect together in its industrial-chic, luxe hotel — and then explore all the entertainment and family-fun options that the area has to offer. Read on for some family-friendly ideas for getting out and about in and around Florham Park. 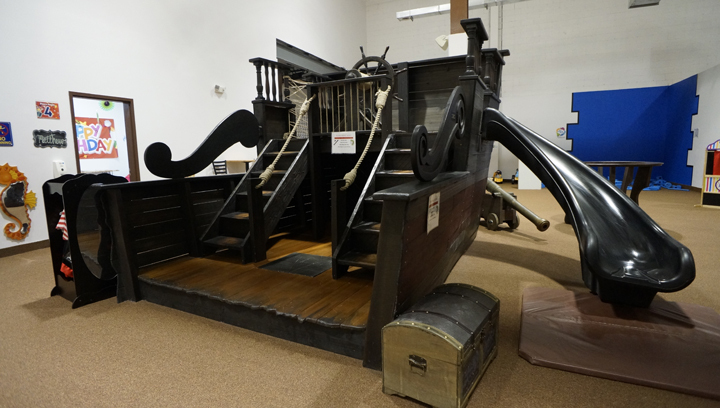 Preschool-age and young school children will adore their time spent playing (and learning) at Imagine That!! !, a museum with more than 50 exhibits and activities housed in a bright, open locale. A sampling includes a real fire truck and small gym, a kid’s marketplace, a magnet wall, a train exhibit, a puppet theater, a castle jungle gym play area, an arts & crafts area, a dance room, a music room, a lights & sand area, blue blocks and a café/kitchen to restore some of the energy burned at the museum. Relive your youth while trying to teach — or keep up with — your kiddos ’round the wooden-floor roller rink. The Florham Park Roller Rink is a fun way to get in some seriously fun exercise. Sessions are two hours each, filled with uplifting music and affordable ($6.75 afternoon admission, evening admission $7.70, plus $4 roller and in-line skate rental). Built in 1937 and transformed in 1994, the nonprofit Mayo Performing Arts Center provides a wide range of programs spanning theatre, dance, concerts, classical, comedy, speakers, popular music, family and variety. Family-friendly services include complimentary Wi-Fi, concessions (snacks and full bars, plus lidded cups for the kids), changing tables in restrooms and booster seats. 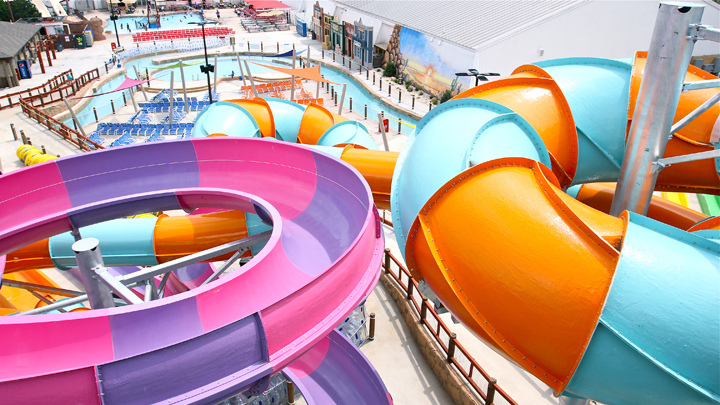 Just 15 minutes northeast of Archer is The Funplex — a ginormous indoor-outdoor family entertainment center. Outside fun includes the Old West-themed Splashplex water park, complete with plenty of slides, an interactive wave pool and luxurious cabanas. 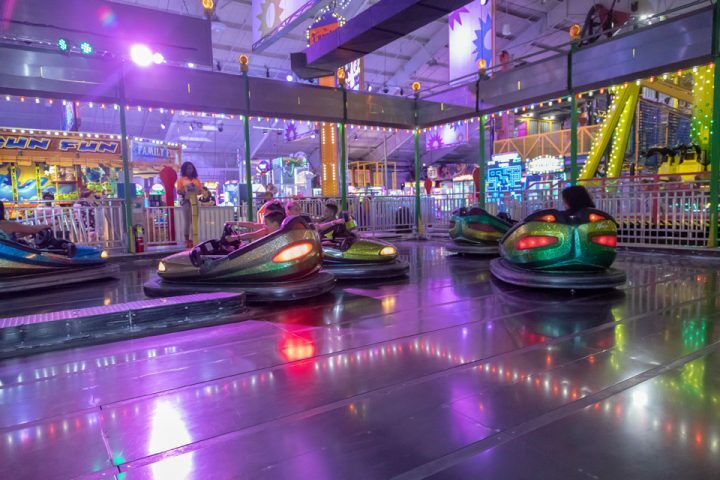 Inside, you’ll find bumper cars, thrill rides, an arcade with more than 100 arcade and redemption games, a virtual reality attraction and a futuristic laser tag experience. 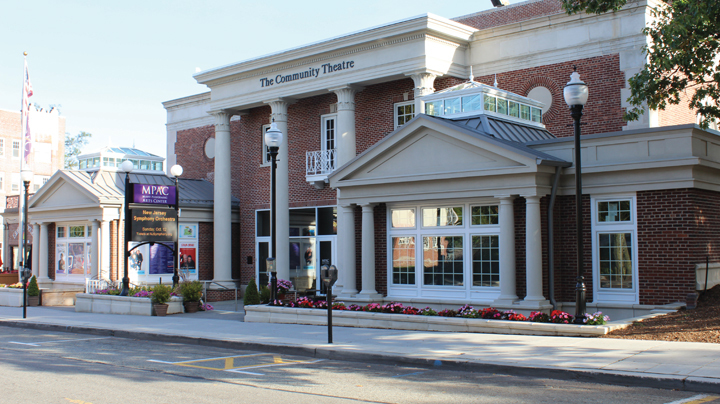 Featuring new American musical theatre, world-class theatrical revivals, operettas and ballets, Paper Mill Playhouse is New Jersey’s largest producing theater. The playhouse emphasizes the benefits of theatre of and for children, youth and students with arts education, cultural partnerships, outreach and charming, educational performances. Grab a bite to eat before the performance at the Paper Mill’s F.M. Kirby Carriage Restaurant, then enjoy the show. You’ll find a lot more than turtles at the Turtle Back Zoo. Along with Sea Turtle Recovery, check out Amazing Asia, African Adventure, Sea Lion Sound, Big Cat Country, Wolf Woods, Wild New Jersey, Australian Exhibit and the beyond-darling River Otters, among many other exhibits. There’s also a zoo train, prehistoric playground, mini golf safari, pony rides, butterfly tent and behind-the-scenes tours. A short drive from Archer to Jersey City delivers an educational immersion at Liberty Science Center. 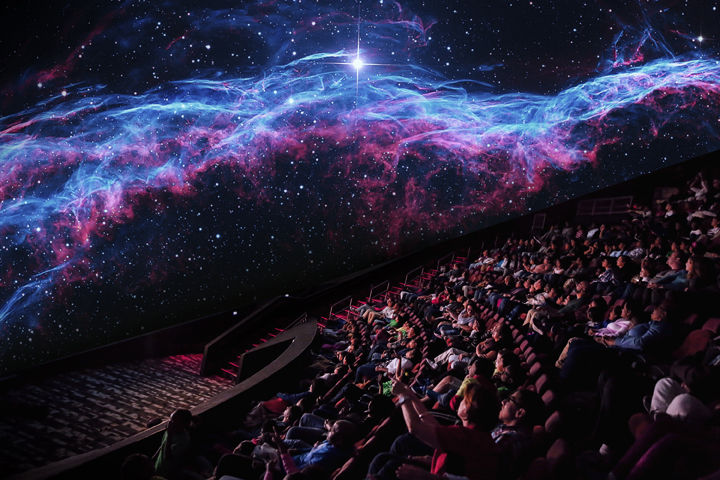 With the largest planetarium in the Western Hemisphere, rotating interactive exhibitions, theaters displaying films and laser shows and a Live From Surgery program, families have plenty to choose from and enjoy. 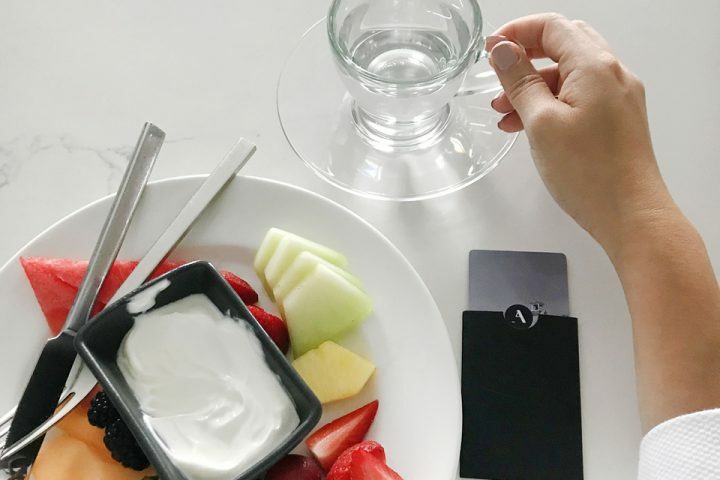 Grab a healthy bite and a sweet treat to refuel at the café before heading back for more science and technology inspiration. 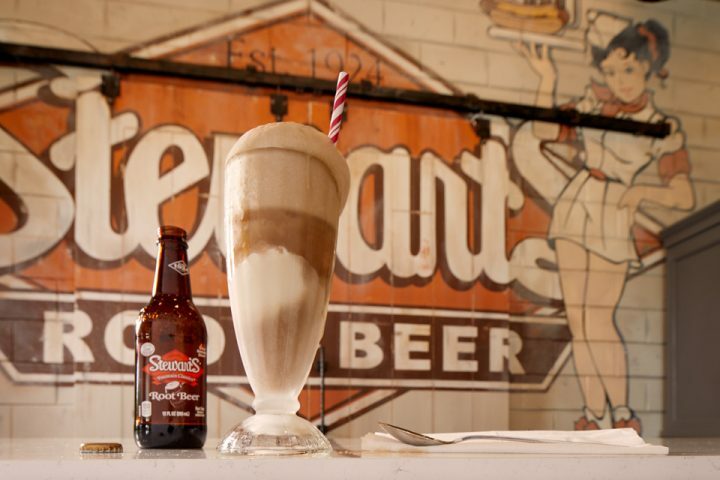 For more of Archer’s favorite things to do in and around Florham Park, be sure to check out his thoughtfully curated list of the best local eating, drinking and doing options — his Favorite Finds. 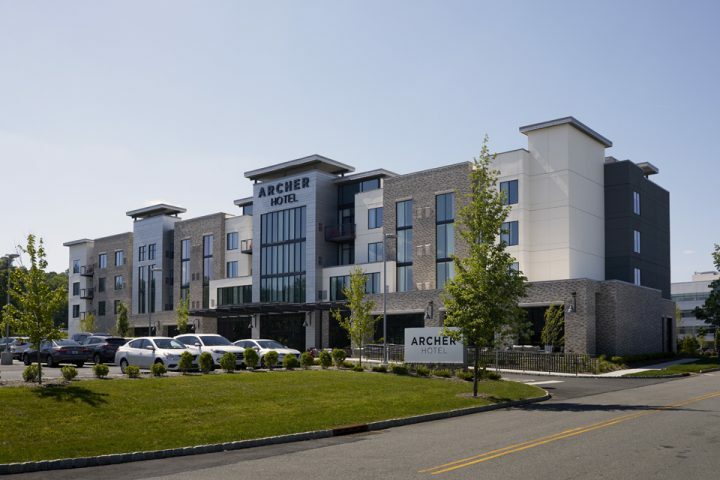 Then plan time to explore this great New Jersey borough and its neighboring burgs, and book your stay to relax with your family at Archer’s comfortably luxe residence, Archer Hotel Florham Park.